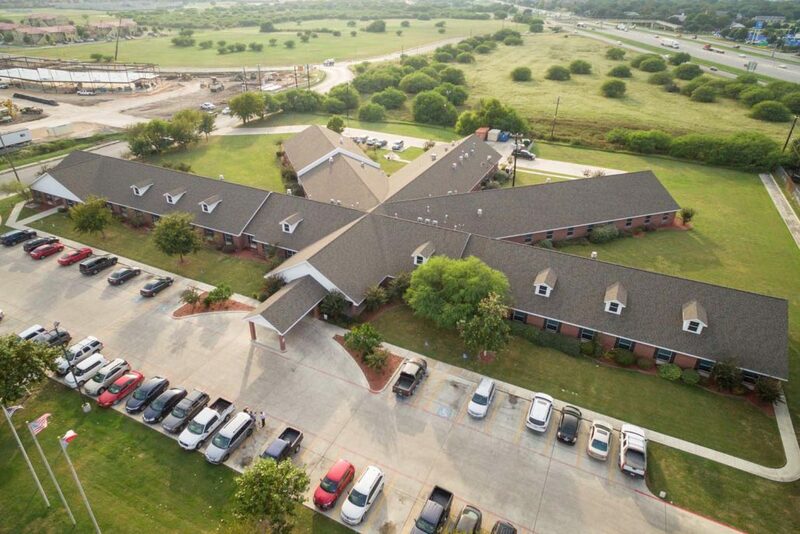 Legend Oaks Healthcare and Rehabilitation of South San Antonio is a modern, state-of-the-art care center, conveniently located at 2003 West Hutchins Place, near the South Park Mall. Our South San Antonio location provides easy access from the I-35 expressway and serves the Central and Southern San Antonio areas. We are only a short driving distance to Southwest General, Downtown Baptist, Methodist Metropolitan and Mission Trail Baptist Hospitals.